Just over in our southern neighborhood of Tucson is a world-class resort destination experience awaiting your arrival. 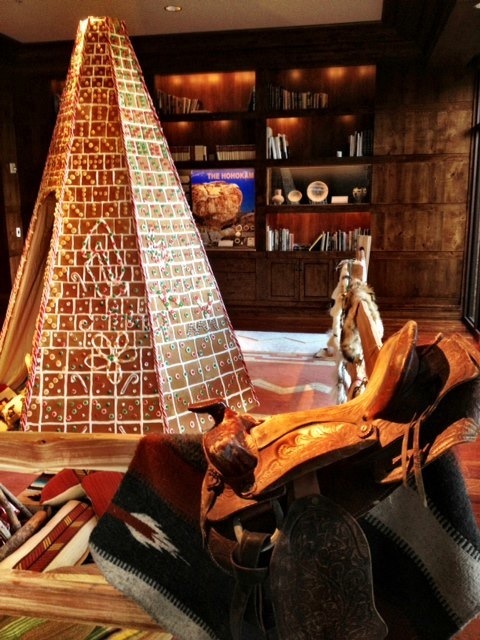 This winter, choose to make it home as the Ritz-Carlton Dove Mountain opens its doors to guests to experience the holidays the southwestern way. 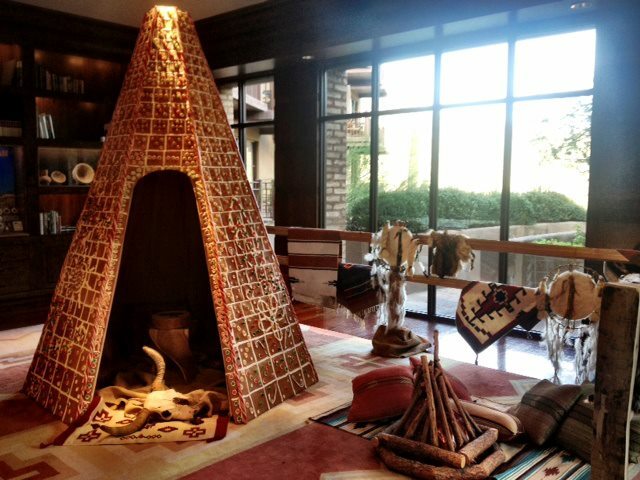 If you have little ones, consider the Gingerbread Teepee Experience—a classic spin-off one of America’s great holiday pastimes—sure to bring out the best in your child’s creativity and holiday traditions. Create lasting memories with your children during the holidays as they build and decorate their own gingerbread teepee while dining on festive fare and holiday desserts. $50 per person, plus tax and gratuity. 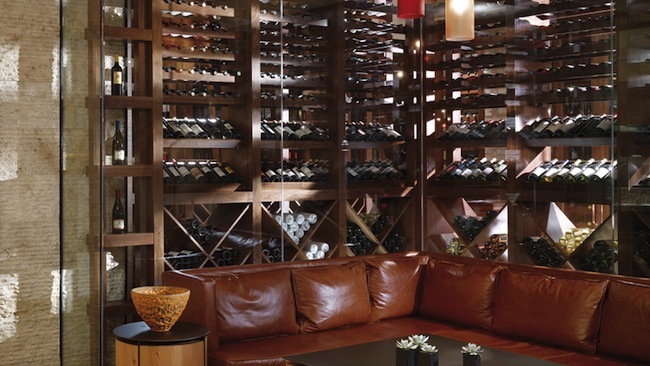 December 22 – 24, 2012 at 12 p.m. and 2 p.m.
Leave the holiday stressors at home with Dove Mountain’s Christmas Day Brunch at CORE, featuring only the best fare fit the round out the year. Join the CORE Kitchen & Wine Bar for brunch featuring traditional holiday favorites, fresh seafood, hand-rolled sushi, smoothies, signature morning libations, and wonderful delights created by our pastry chefs. $75 per person includes unlimited mimosas / $35 per child under age 12, plus tax and gratuity. 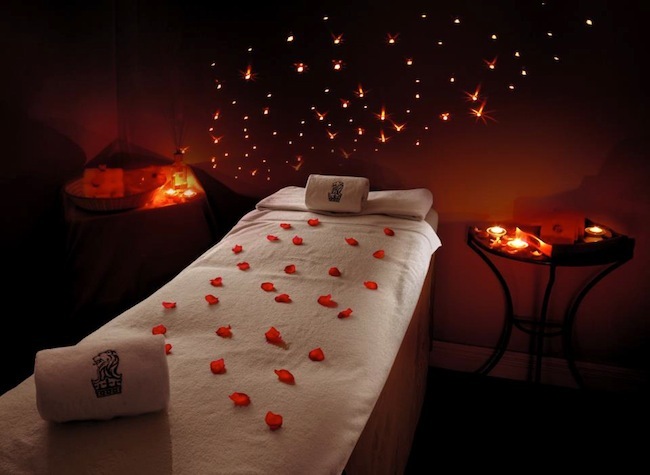 December 25, 2012 from 10 a.m. to 2:30 p.m.
Let us celebrate the holidays with you, and enjoy access to a resort credit which can be used to enhance your stay. Holiday Break at The Ritz-Carlton, Dove Mountain, enjoy access to a resort credit which can be used to enhance your stay.